Pingback: The GAR! 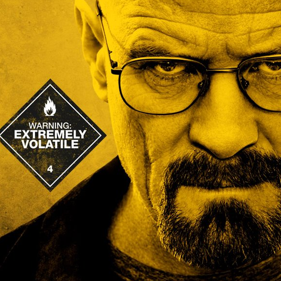 Podcast: Breaking Bad | Biff Bam Pop! Previous Previous post: GAR! Podcast Episode 23- French Fry Diary!